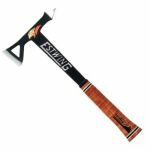 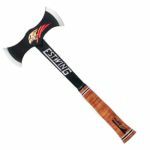 Since 1923, the Estwing family has taken pride in designing the world's most durable, comfortable and attractive striking tools. 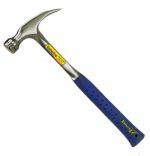 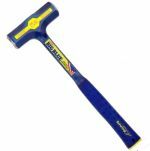 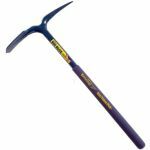 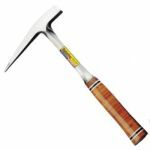 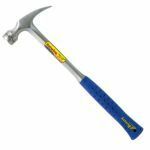 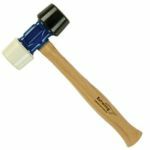 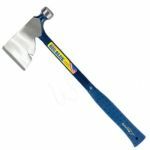 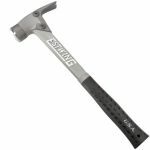 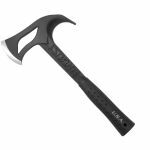 All hammers, axes and specialty tools are manufactured to the highest possible standards and offer a true value to both tradesman and craftsman alike. 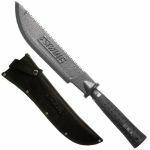 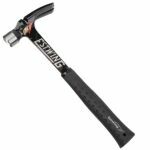 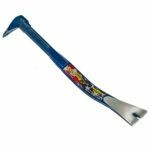 Estwing's shock reduction grip are the best available grip for reducing vibrations caused by impact and this grip offers the utmost in both comfort and durability. 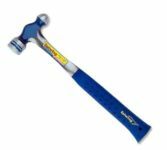 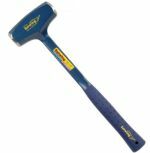 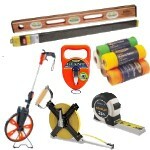 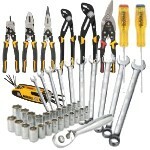 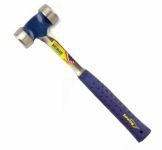 This patented Estwing innovation is sure to be the standard for ergonomically correct hammers for decades to come.